You are here: Home / Investing / What is a Roth IRA and Why Do I Care? Remember that time that Trace Adkins warned that little girl not to grow up too soon? Don't remember? Let me catch you up. As the song begins, there's a little girl that can't wait to turn 18 and get out of her mother's house. Then the hook comes with the warning. It goes a little like this. I have a similar warning, but it has nothing to do with popular country music. If you don't take the time to figure out how a Roth IRA can benefit you, you're gonnna miss this chance for tax free money. 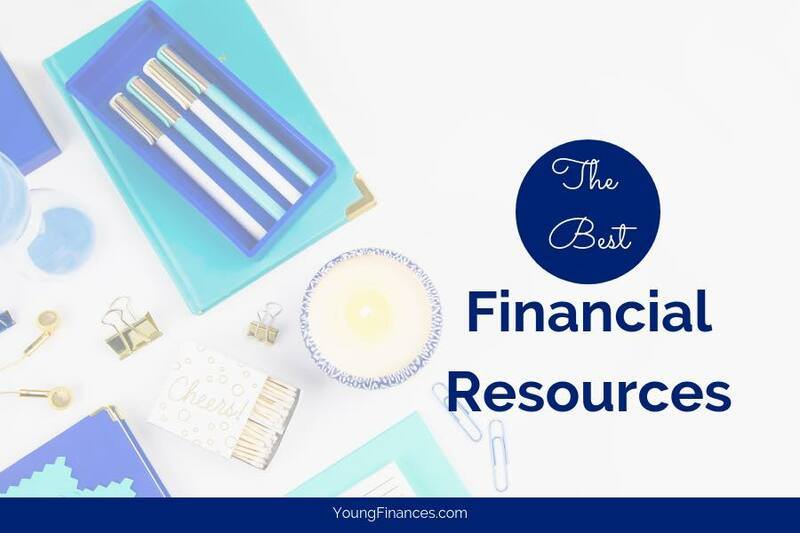 This one financial vehicle is often quoted as the best financial tool for young adults. IRA stands for Individual Retirement Arrangement, but the lettering is often used interchangeably with Individual Retirement Account or Individual Retirement Annuity because these are the two options for opening an IRA. The Roth IRA was set up under tax law as a way for US citizens to save for retirement with tax benefits. With the Roth IRA you have the ability to deposit funds today that have already been taxed. Once you reach the age of eligibility to withdraw, as long as you satisfy the requirements, you do not pay taxes on withdrawals. Remember that an IRA is an individual account. It cannot be opened as a joint account. You can contribute to a Roth IRA within the Roth IRA rules and guidelines, which is covered in part two of this series. Opening and contributing to a Roth IRA is one of the best ways to save for retirement and grow your assets. Now that you know how to grow your assets, you can sing about your Roth IRA's honky tonk, badonkadonk. Information courtesy of Publication 590 via the Internal Revenue Service. This post is a part of a special Roth IRA series. See the other posts and videos by clicking over to The Ultimate Roth IRA Guide for Young Adults.